Excess presence of calcium and magnesium leads to water hardness which can damage your appliances. Hard water also causes lime scaling in pipes, water heaters, air conditioning systems and every other water-handling piece of equipment equipment – which can be very costly to rectify. With an AQUAFLO Water Softener/Conditioner you no longer have to deal with the problems caused by hard or iron-tainted water. 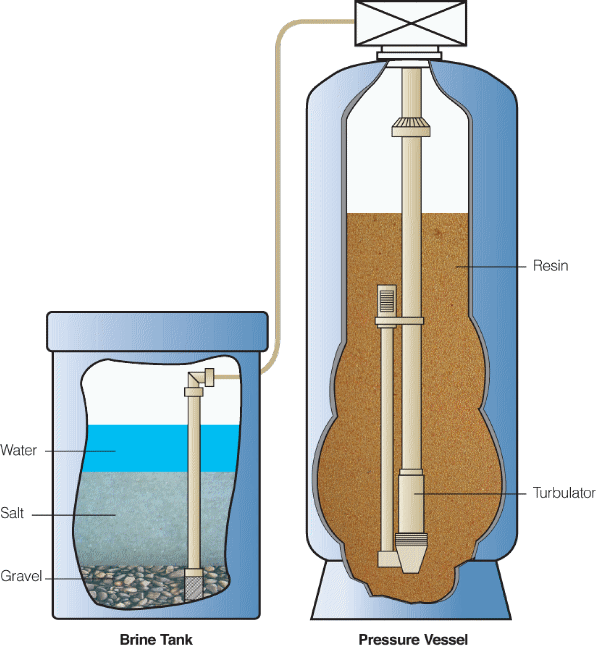 Water softening is a technique removing calcium and magnesium ions, which cause water hardness. AQUAFLO water softeners are available in sizes ranging up to 3600 L/hr. 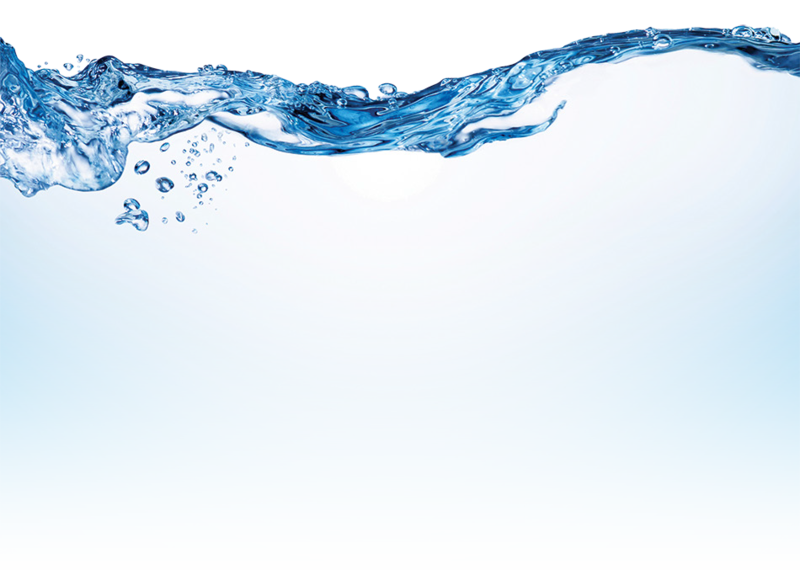 Our AQUAFLO specialists will help you find the best solution to your water issue. Operating AQUAFLO softeners is extremely easy – — just set the controller initially and then replenish the salt in the brine tank only as required. No user adjustments are required as the AQUAFLO controller adjusts to accommodate changes in water usage automatically. Plus, with a low maintenance, high reliability unit you will have minimal service worries.